Strong sales. Business leads from around the world. A boost for tourism. 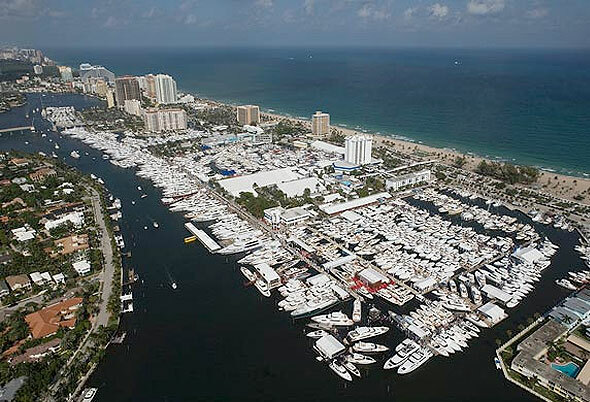 Those were some results that participants cited from the 55th annual Fort Lauderdale International Boat Show that ended Monday. Exhibitors and attendees called the five-day extravaganza a success. 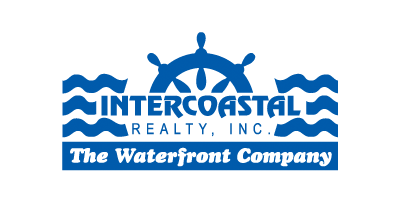 For industry veteran Rick Augusto, sales manager of Nautical Ventures Group, this year’s show was the ”biggest and best” yet for his Dania Beach-based group. Nautical Ventures created 21 displays, their most ever, and racked up strong sales for its growing line of products that range from paddleboards to big motorboats, he said. “It exceeded our expectations,” said Augusto, whose group organized a sprawling pool area for the first time to showcase kayaks, paddleboards and small motorboats for families not seeking super-yachts. Robert Ghetti, owner of Canadian Electric Boat Co., said he came to the show to find potential distributors for his silent, eco-friendly boats. He’s leaving with “lots of leads” from places as far-flung as Greece, Mexico, Germany, California and New York City.